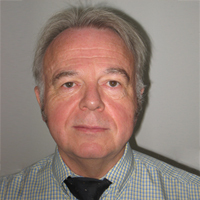 Colin Oakhill is Senior Consultant at Infotel/Insoft corporation. 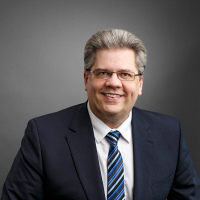 He co-founded Insoft Software GmbH in 1986, a software development, training and consulting firm specializing in mainframe and client/server systems. Colin was the Managing Director til Insoft joined Infotel in 2011. He is a specialist in business plan, sales strategy development and now focuses on new business opportunities coordination within the Infotel group. 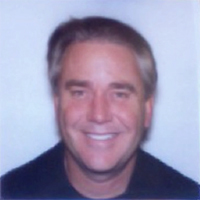 Craig Mullins is President & Principal Consultant of Mullins Consulting, Inc., and the publisher/editor of The Database Site. Craig also writes for many popular IT and database journals and web sites, and is a frequent speaker on database issues at IT conferences. He has been named by IBM as a Gold Consultant and an Information Champion. He was recently named one of the Top 200 Thought Leaders in Big Data & Analytics by AnalyticsWeek magazine. 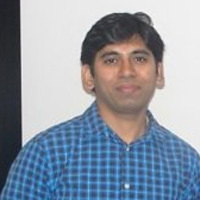 Hemanth Rama, a millennial mainframer, is a senior software engineer at BMC Software. Hemanth has 13+ years of IT experience and he holds 3 patents. Hemanth is recipient of IBM z Champion award 2018. Hemanth writes regularly for many popular IT websites and also on his personal blog. He passionately speaks about mainframe technologies at various conferences, symposiums and user groups. The contributing editor at Planet Mainframe, Keith is a technology writer, researcher and marketer with more than 10 years experience in the mainframe and datacenter spaces. He has written and ghost-written many technical and marketing articles in magazines, online publications and blogs. A consultant always eager to learn about new technologies and network with people having cutting-edge technical experience. Keith Banham has worked in IT for over 35 years and is the mainframe R&D manager at Macro 4, a division of UNICOM Global. Keith started as an Assembler programmer at a major bank and during his 30+ years at Macro 4 he has worked on many of the company’s solutions for application lifecycle management, application performance management, document management and session management. He is responsible for driving the modernization of these solutions by building web, Eclipse and mobile interfaces, and architecting cross-platform solutions utilizing UNICOM’s open systems and IBM i capabilities. Mark Wilson is Technical Director at RSM Partners. He is a global thought leader in mainframe technology and security, and heads the RSM Technical and Security technical teams. With more than 30 years’ experience in IBM Z in diverse sectors and environments, in hands-on technical and strategic roles, Mark’s deep insight and solutions-driven approach ensure he is highly valued by RSM clients, IBM and third party technology partners. 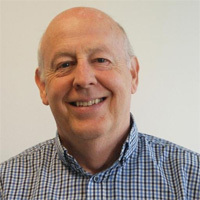 Mark is Chair of the Guide Share Europe Large Systems working group and Technical Co-Coordinator of the GSE Enterprise Security working group. Mark was the founder of RSM Partners and is one of the key shareholders. Neale D’Rozario has been an IT professional for more than 33 years, and a CIO for the past 21 years. 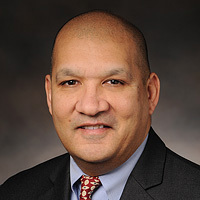 He has been the CIO for RTI International, Genworth Financial (MI), Sensus USA, Misys Healthcare Systems, Channel Master LLC, Cogent Communications, SunTrust Capital Markets and Barclays Debt Capital. He is also the founder and president of D’Rozario Consulting Services. 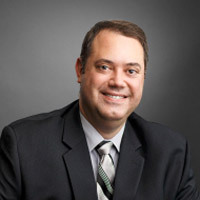 Scott Quillicy is the CEO and founder of SQData, an Addison, Texas based software company that specializes in high-performance data movement and changed data capture (CDC) for IMS, VSAM and relational databases. He has over 30 years of database experience and is considered an expert in database replication strategy and deployment. Prior to founding SQData, Scott was involved in the development of IBM’s DB2PM and other database performance tools. “Dr Steve” is an IBMer and is the IBM Z Hardware Systems I/O architect. 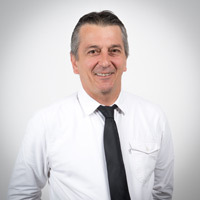 He is recognized worldwide as an expert on ESCON, FICON, and mainframe I/O and is a published author of over 50 papers and multiple books on those subjects. Steve has a Ph.D. and a M.S. in Management Information Systems (MIS), as well as an MBA. He has served on both the SHARE, and Computer Measurement Group (CMG) Boards of Directors. Steve is a member of the Mainframe Hall of Fame. A popular speaker and blogger, Trevor Eddolls, CEO at iTech-Ed Ltd, currently chairs the Virtual IMS and Virtual CICS user groups, and is editorial director for the Arcati Mainframe Yearbook. 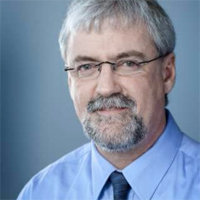 Trevor has an extensive background in mainframes and IT, and has been recognized as an IBM Champion. 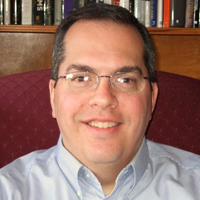 He’s written numerous technical articles and published three mainframe-related books. 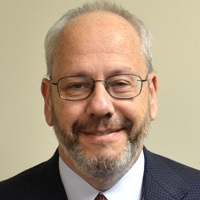 Wayne Sadin is a CIO/CTO, an outsourcing executive, a Board member and a consultant to CEOs. Mr. Sadin has specialized in IT transformations – in improving IT Alignment, Architecture, Agility and Ability. 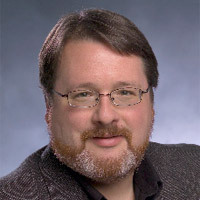 He is an accomplished speaker and writer and has been recognized by Computerworld as both a “Premier 100 IT Leader” and an Honors Program “Laureate.